What time is it Ryan? 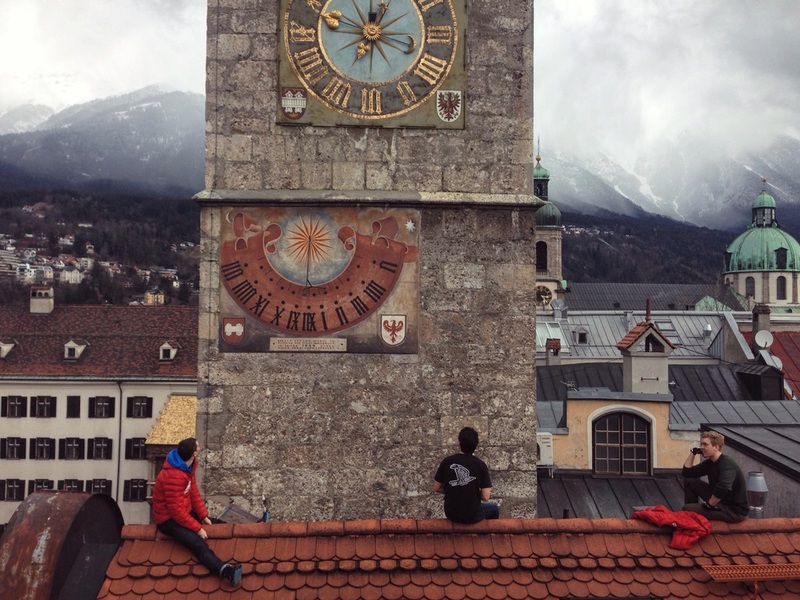 Visited Innsbruk this afternoon. More skiing tomorrow with some intensity.